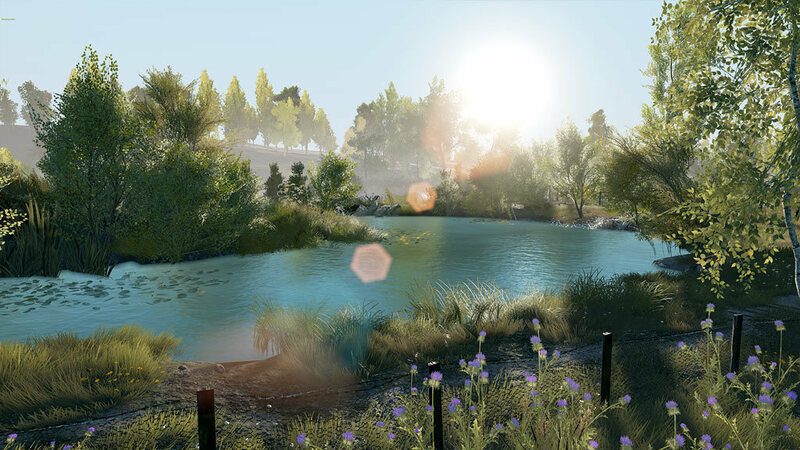 Euro Fishing: Ultimate Edition brings together all of the content for Euro Fishing so that you can save money on one fantastic bundle. 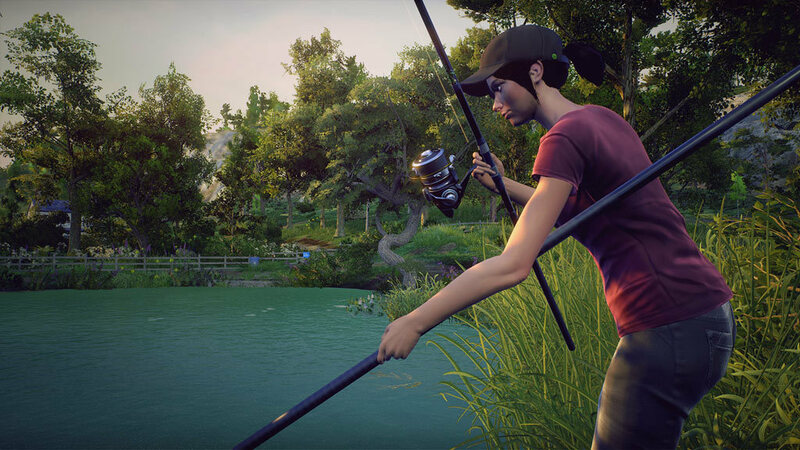 Whether you’re a fishing beginner or angling pro, the Euro Fishing: Ultimate Edition accurately and authentically replicates the feeling of actual fishing, using our unique physics-based casting and reeling system. 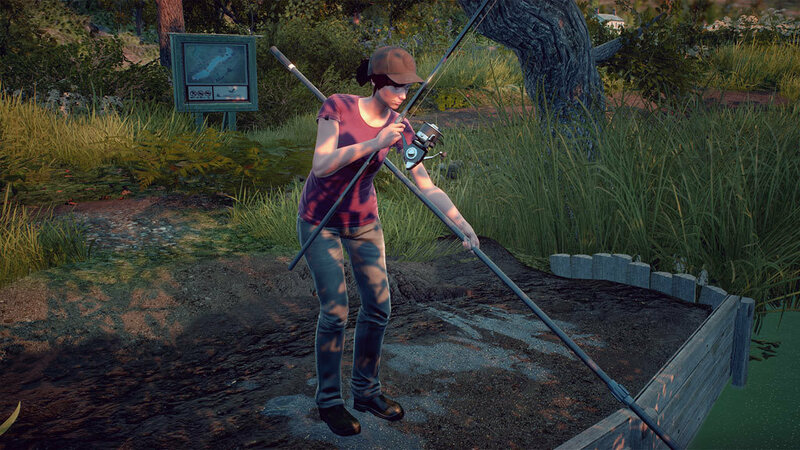 Get out and fish! 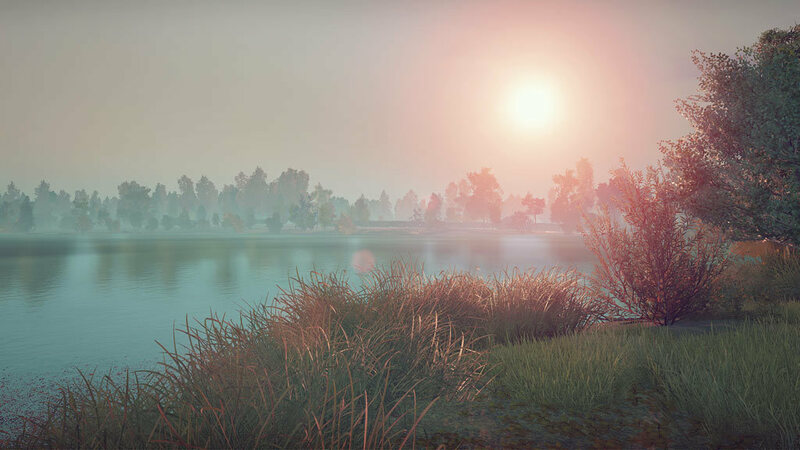 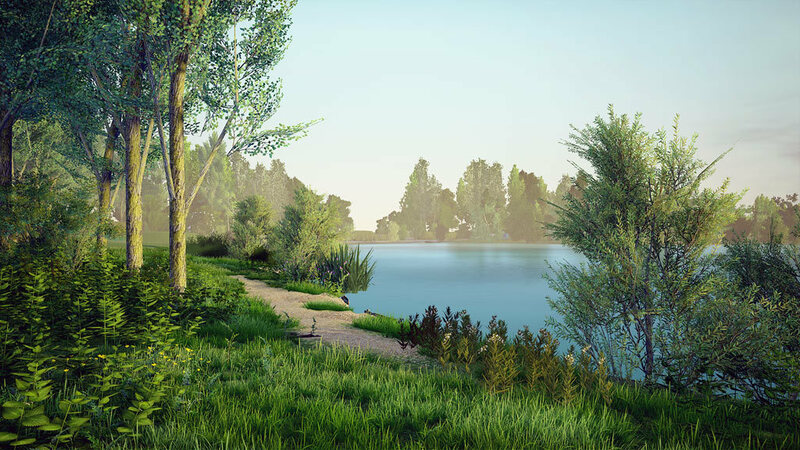 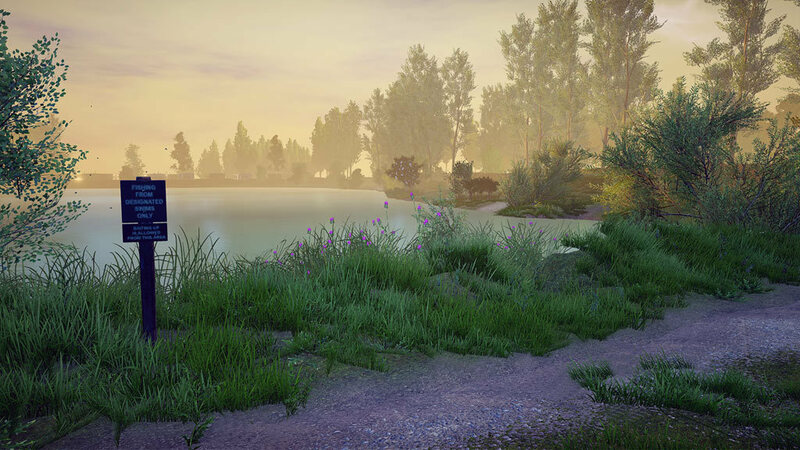 Dovetail Games Euro Fishing immerses you deep into the adrenaline-packed action, fun and beauty of Europe’s most famous lakes. 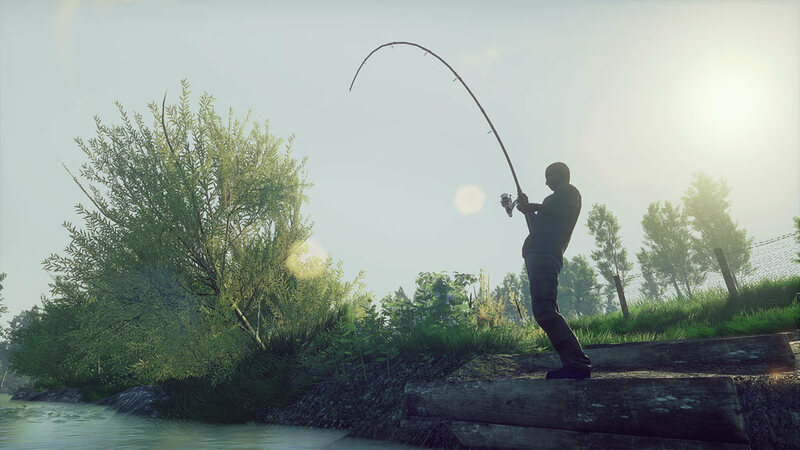 Master your rod, line and tactics, and refine your technique to become a top angler. 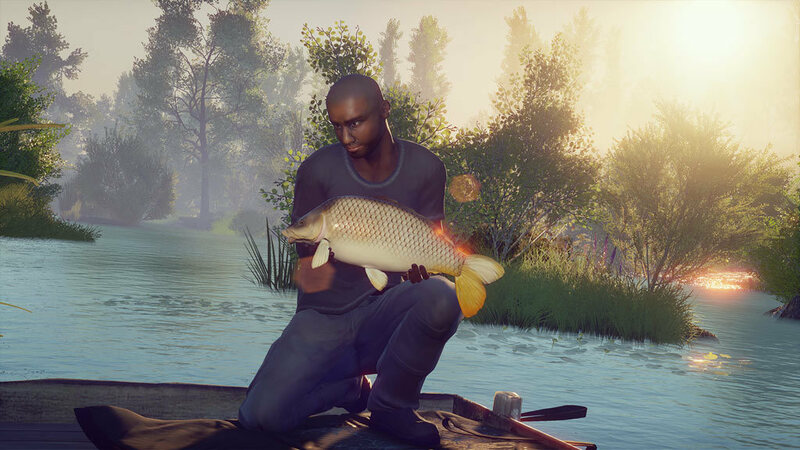 This is the closest you can get to real fishing from the comfort of your own couch. 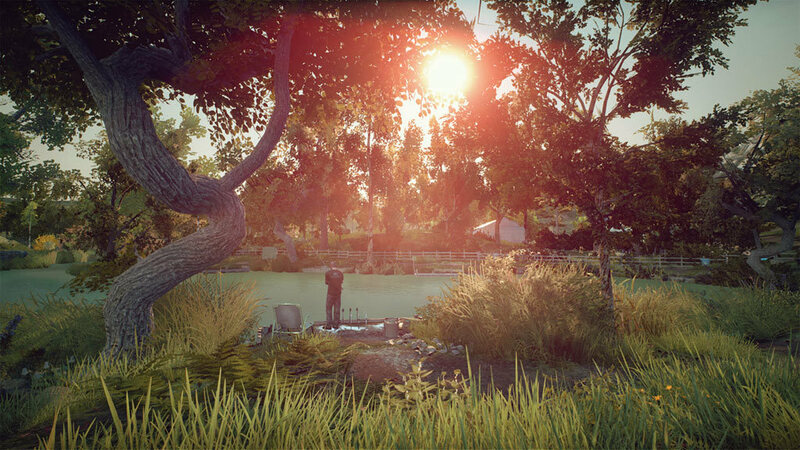 Welcome to the Great Indoors! 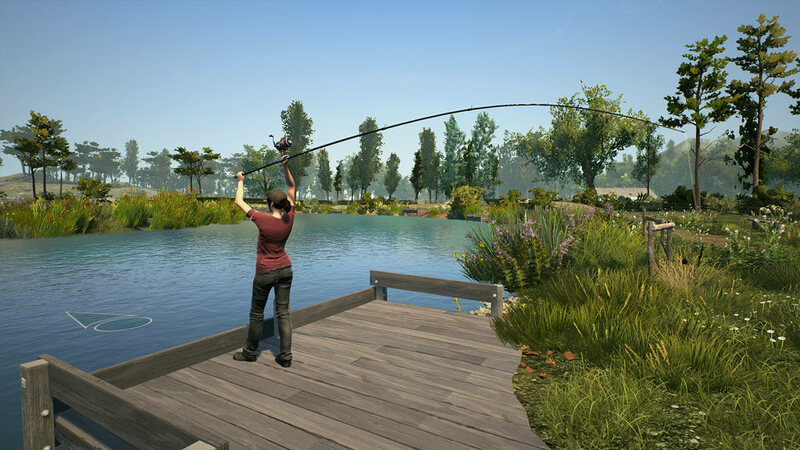 Whether you’re a fishing beginner or angling pro, Dovetail Games Euro Fishing accurately and authentically replicates the feeling of actual fishing using our unique physics-based casting and reeling system, ‘Total Cast Control’. 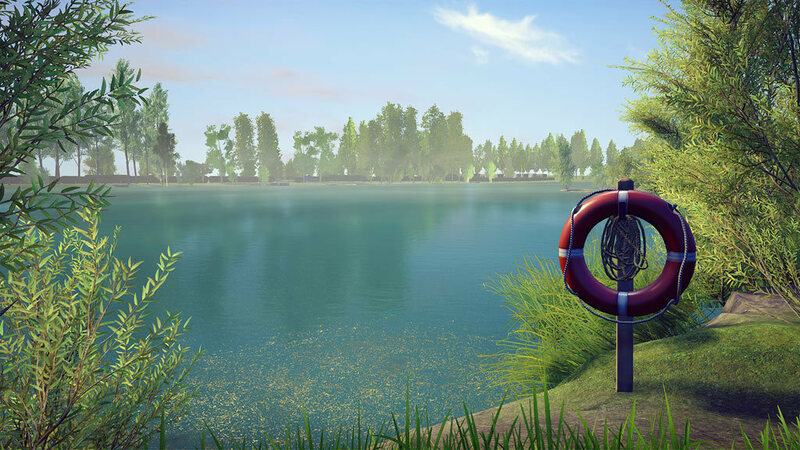 Start by learning the basics of casting with in-game tutorials, or dive straight into one of the five unique European locations included, such as the famous St John’s Lake at Linear Fisheries and Digger Lakes, each posing their own unique challenge to land the big catch. 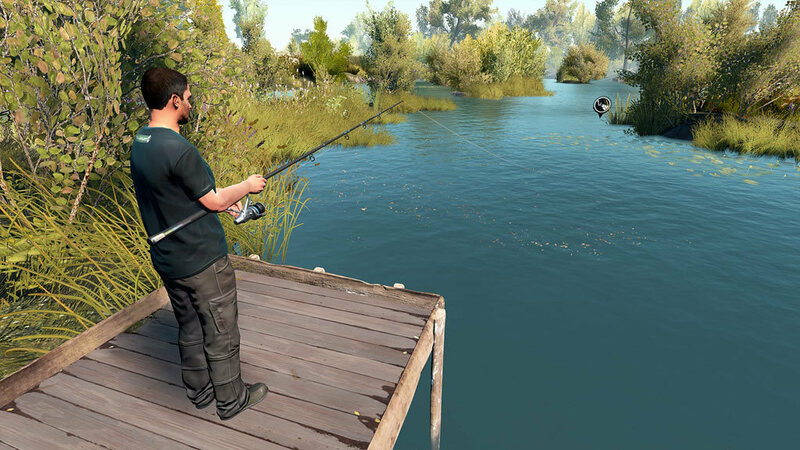 In Dovetail Games Euro Fishing, you can fish by yourself, or compete against friends and opponents in single player or hosted multiplayer tournaments, tracking and comparing catches in real time.